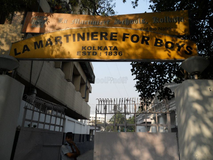 Find below the list of top schools in Behala - Kolkata with phone number, address, 360° School tours, 2018-19 Admission forms & Fees, photos, facilities & more. 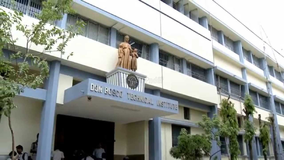 Orient Day School, an English Medium, Co-educational institution for students from Nursery I to Class XII (ICSE and ISC), has been a pioneer in spreading quality education in Behala and its adjacent areas since 1979. 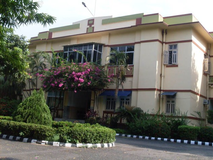 Meghmala Roy Education Centre is a Co-Educational Day school affiliated to ICSE syllabus. 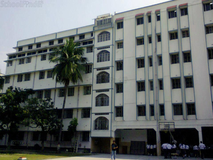 Meghmala Roy Education Centre is located in Kolkata, West Bengal. The school was founded on 16th January, 1963 by a British roving leather Technologist, T. L. Lamb. There were only 7 (seven) students initially. Mrs. Lamb went back to England and breathed her last. 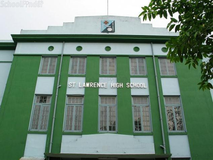 Mr. T. L. Lamb sold out the School (St. Joseph & Marys School) to Mrs. Sulekha Goswami with goodwill and everything. Mrs. S. Goswami ran the Institution with handful of children. Dr. R. K. Mahalanabis, the then professor of Mathematics (Jadavpur University) was offered the chair of the Secretary. You and your child deserve to be looking only at the top schools in Behala - Kolkata. 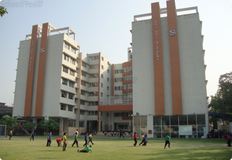 We at Sqoolz, have created an all-encompassing list of best schools in Behala - Kolkata so that you can pick the one that is most suitable for your needs. Is the location viable? Is the school big enough? What additional facilities do they provide? Find answers to all the important questions with us. You can even take our virtual tour and see for yourself whether or not the school fits your child's needs.